Patrick is the owner and Lead-Guide for Charter The Berkshires. Like most fishing enthusiasts, Patrick started fishing in small ponds with his father as a young boy. Growing up on the South Shore of Massachusetts meant that Patrick was able to chase both fresh and saltwater species: including trout, largemouth and smallmouth bass, striped bass, bluefish, false albacore, and bonito. What started as a way for a father and son, and then eventually a younger brother to spend time together turned into a lifelong passion. 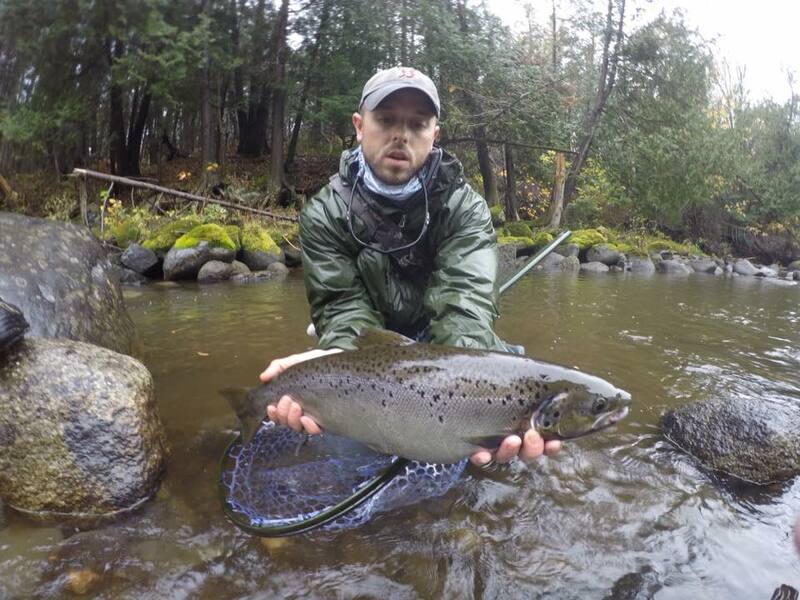 His passion, interest, and dedication for all things fishing has taken him through many regions, including northern New England and the Midwest, and many different fishing conditions in between in search of biting fish. As a guide and fellow fisherman, he is known for his patience, knowledge, and enthusiasm to educate. If you spend a day on the water with Patrick, you can rest assured that he will do everything in his power to provide you with a fun, memorable, and successful fish-catching experience.